Search for special WA, need help - Altered Time - your #1 World of Warcraft Mage resource! Some1 any ideas where to find? 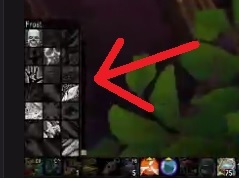 Its an addon called "Quick Talents"